From January of 2011 until January of 2012, the Packers were the best team in the NFL. As we all know, they won the final two games of the regular 2010 season, and then won all of their playoff games, becoming Super Bowl XLV champs. During the 2012-2015 regular seasons, they made the playoffs every year. Why have they been so successful lately? This article will suggest five key reasons. Throughout their long history, the Packers have been one of the most successful NFL teams. In my lifetime, I have lived through three eras of Green Bay supremacy. The first era is chronicled as the Vince Lombardi/Bart Starr glory years of 1959-1967. During this period, they were league champs in 1961-1962 and 1965-1967. They won the first two Super Bowls in 1967 and 1968. The second era of excellence didn't come until about 25 years later during the Mike Holmgren/Brett Favre years of 1992-1998. Green Bay regularly made the playoffs during this time and went on to two Super Bowl games, winning the championship in 1997. I am fortunate to be experiencing the present third era, which began in 2006 and is being led by Mike McCarthy, Ted Thompson, and Aaron Rodgers. All three of these eras demonstrate the same characteristics for success. These are the five key reasons for their success. Ted Thompson became the Packers general manager on January 14, 2005. He replaced Mike Sherman, who was both head coach and general manager. Prior to coming to Green Bay, Thompson had been the vice president of operations for the Seattle Seahawks from 2000-2004. 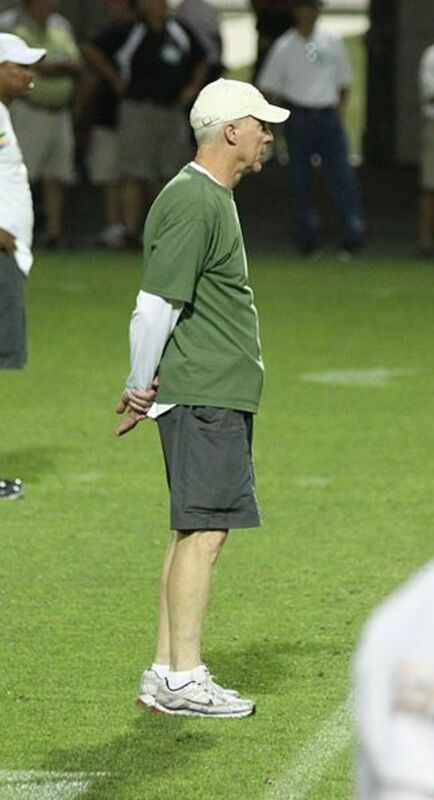 He had also been the assistant director and director of pro personnel for the Packers during 1992-1999. Drawing on his previous experience and association with Mike Holmgren, who had been coach of the Seahawks, Thompson helped make the team successful champs. This was primarily done by his evaluation, drafting, and signing of players, as well as with the hiring of excellent coaches. He also judiciously resolved the Brett Favre retirement dilemma before the 2008 season, which played a major role in enabling Green Bay to establish itself under Aaron Rodgers. In his first draft of 2005, he selected future Super Bowl MVP Aaron Rodgers late in the first round. In the following years, he selected other stars such as A.J. Hawk, Greg Jennings, B.J. Raji, and Clay Matthews. During his first few years with the team, he signed a few key free agents such as Charles Woodson and Ryan Pickett. After seeing success in the development of most of his draft picks, Thompson opted to not sign expensive free agents, but rather use the money to resign his own best players such as Aaron Rodgers, Jordy Nelson, and Randall Cobb. 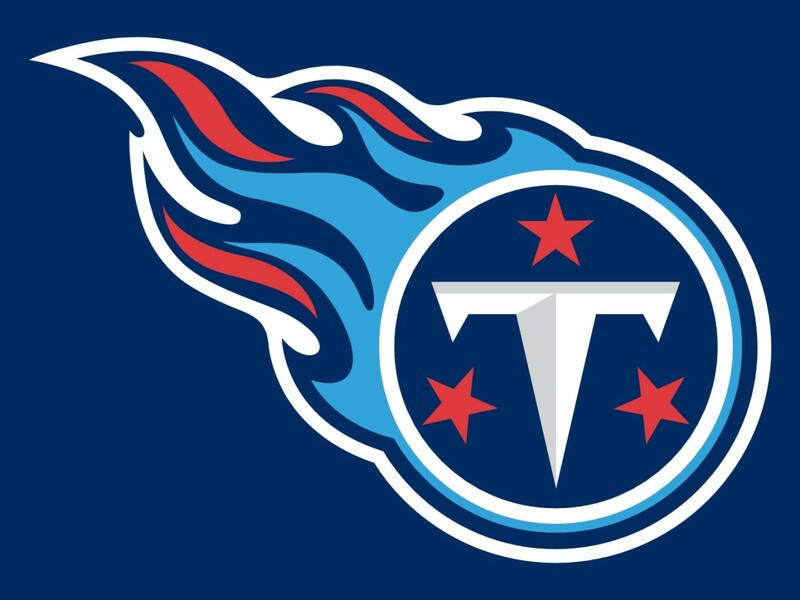 Besides draft choices, he also signed a lot of young, talented undrafted players who have contributed to the organization, making them one of the youngest teams in the NFL. A year after becoming general manager, Thompson fired Mike Sherman as head coach and hired Mike McCarthy, who had been the quarterback coach for the Packers in 1999 and had more recently been the offensive coordinator of both the San Francisco 49ers and the New Orleans Saints. 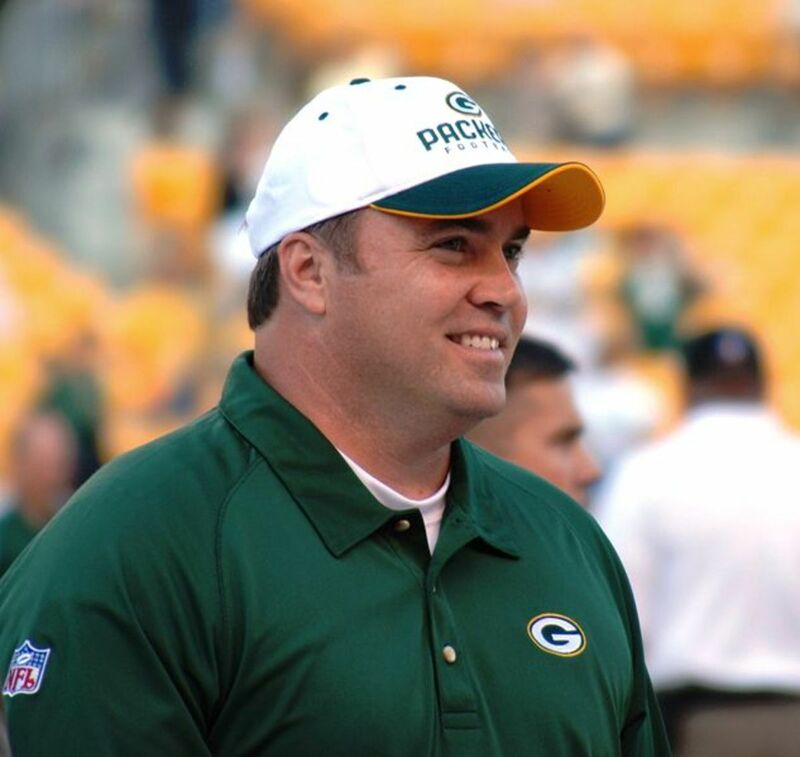 Prior to the 2009 season, Thompson also hired Dom Capers as the defensive coordinator and mastermind for a new 3-4 defense. Capers had previously been the defensive coordinator for the Pittsburg Steelers between 1992-1994. He also had experience as a head coach, leading the Carolina Panthers to the playoffs in 1996. Thompson met his most challenging test prior to the 2008 season. After leading the Packers to a defeat in the NFC championship game earlier that year, quarterback Brett Favre decided in March that he was going to retire. He took Favre at his word and decided to move on with Aaron Rodgers, who had backed up Favre for three years. Shortly before the season started, when Favre changed his mind and decided not to retire, Thompson traded Favre to the New York Jets. There were many Packer fans who thought he did the wrong thing in not taking Favre back. However, he decided that it was in the best interest of the team to move on without Favre. In hindsight, he was correct. No single player is more important than the needs of the whole team, which must come first. Green Bay's coaching staff, from the head coach and offensive coordinator Mike McCarthy, down to all the assistant position coaches, has been excellent. McCarthy has been so successful because he knows how to work with quarterbacks, call plays, and design an offense that can attack any kind of defense. He is also a motivator who can gain the respect of his players. A few days prior to Super Bowl XLV, he had his whole team fitted for Super Bowl rings. He wanted his players to believe that they were going to win the game. On the other side of the ball, Dom Capers has been an excellent defensive coordinator. He has been a genius in designing defensive schemes which can shut down any offense. He has been especially good at designing defenses with disguised multiple blitz packages and coverages. He is exceptionally good at making use of the talents of his best players like Julius Peppers and Clay Matthews, as well as having everyone help out each other. Both McCarthy and Capers have excellent assistant and position coaches on the team. For example, on the offensive side, James Campen has done a good job working the offensive line. Edgar Bennett has done well coaching the receivers. On defense, outside linebackers coach Kevin Greene and inside linebackers coach Winston Moss had been outstanding in developing young players such as Clay Matthews and Desmond Bishop. 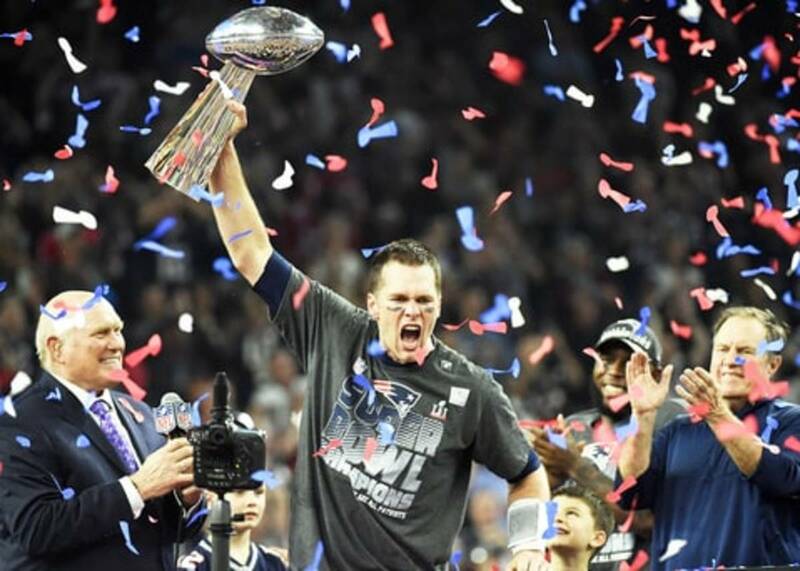 As well as the general manager and coaches have selected and trained players, it is ultimately the performance of the players on the gridiron that wins games. 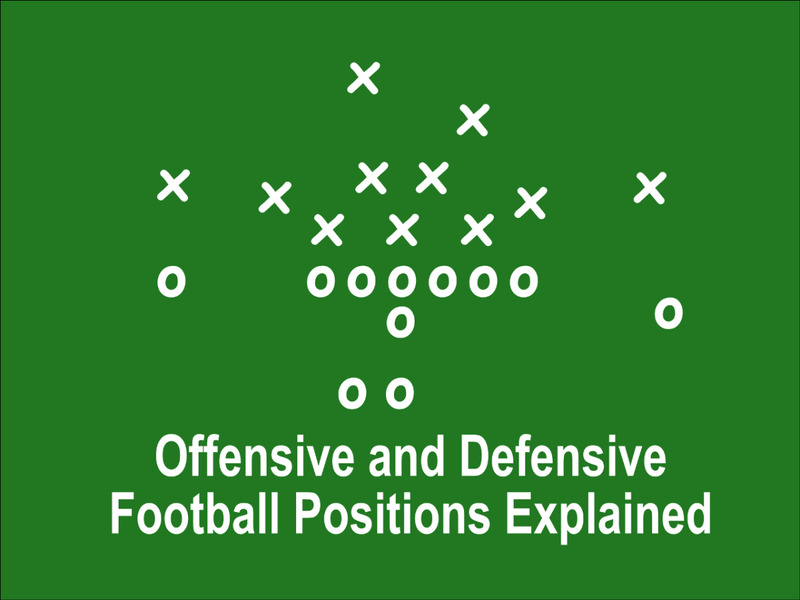 Besides talented players, every team needs leaders on both offense and defense. Aaron Rodgers and guard Josh Sitton are two uncontested leaders on offense. Rodgers plays no favorites and is doing everything he can for the needs of the team. He has been spreading the ball around to all of his talented receivers. When his teammates mess up a play, he is not afraid to let them know. This was seen when he took tight end Jermichael Finley to task for running bad passing routes in a Bears game a few years ago. Sitton plays an important position as a guard and is the leader on the offensive line. He must recognize all defensive alignments and call out blocking schemes to other line players. He has been playing excellently both as a leader and an all-pro this year. Charles Woodson and Clay Matthews were both the heart and soul of Green Bay's defense. Woodson is listed as a cornerback, but he did more than that in games. 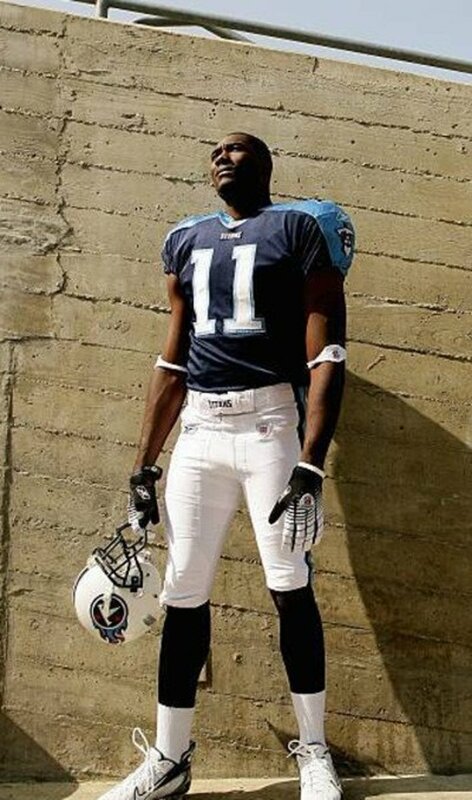 Based on different defensive alignments devised by Capers, Woodson would line up anywhere on the field and frequently blitz the quarterback. He is a very intelligent player and set an example by giving more than 100% every play. He would never quit on a play much like outside linebacker Clay Matthews. Both players are very intense, intelligent, and they worked well together and with the team in making their teammates better players. A team can have a bunch of good players, but if they are selfish and don't play well together, they will not be very successful. The Packers have great chemistry now thanks to the coaches and player leadership. No team member has been suspended since the season began. All players know their roles and they have only one goal, which is to do anything they can for the good of the team. It has been said that fans can be the 12th man on the team. Green Bay fans do give the Packers an advantage, especially when they are playing at home. 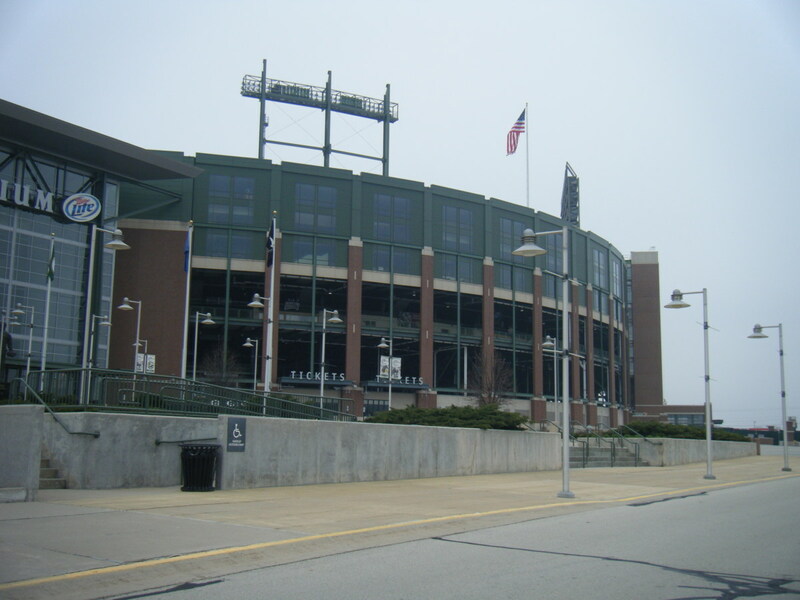 Lambeau Field has sold out every game since 1960. 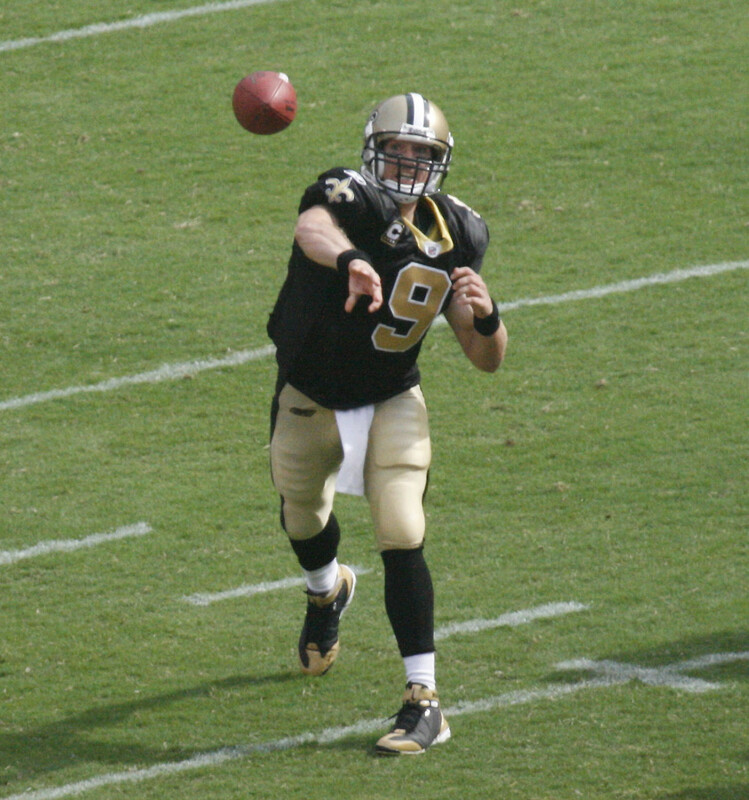 At home games, the fans cheer so enthusiastically that it can be hard for the opposing team to hear their quarterback calling signals. Packer fans also follow their team around the country to away games. In addition, there are fans throughout the country who root for the team when they are on the road. The Packers truly seem to be America's team. Ted Thompson, Mike McCarthy, Aaron Rodgers, and Charles Woodson are some of the most important people responsible for the success Green Bay is having today, just like Vince Lombardi, Ron Wolf, Bart Starr, Brett Favre, Reggie White, and Mike Holmgren were in the past. All of these people have demanded excellence and made the Green Bay Packers one of the most successful teams in NFL history. 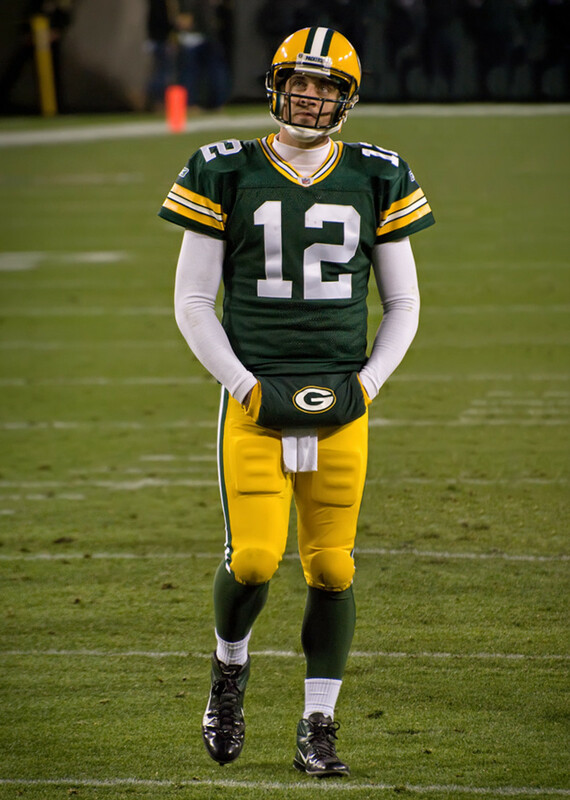 What Do You Think on the Green Bay Packers' Success? What is the primary reason for Green Bay Packers success over the years? Thank you very much for reading and commenting on another Packers hub. I follow all Wisconsin pro sports teams. Considering the problems that the Brewers and Bucks have, I should be happy that the Packers are still halfway decent. Now, if only the Packers can establish a running a game and improve their defense, the Super Bowl might be possible. Thanks for the sharing and pinning of this hub! A very insightful article that Packers fans should enjoy reading. Voted up, interesting, and will share and pin! Thank you very much for reading, commenting, and sharing this hub. Hopefully, the Packers will be even better this year and make it to the Super Bowl! Thank you I will now sounded like I know what I am taking about! I don't know if any team over the last several years has drafted as well as the Packers. I think that's one of the top two reasons they're as good as they are now.